At the very end of 2015, I launch my first ever sponsorship program for The Peculiar Treasure. I knew I wanted to do it, but I was really nervous about that new adventure. But I quickly found that I shouldn't be worried. I have been so blessed with my sponsors this month. They are talented women with a passion for blogging and business. I am proud to advertise them and support them, and I am thankful for their support of my blog. Blogging and having a business from home is hard work. The time, discipline, and dedication that goes into it is much more than a lot of people realize. So when I have sponsors for my blog, I want to do everything I can to make them feel supported, talented, and appreciated. They deserve it. 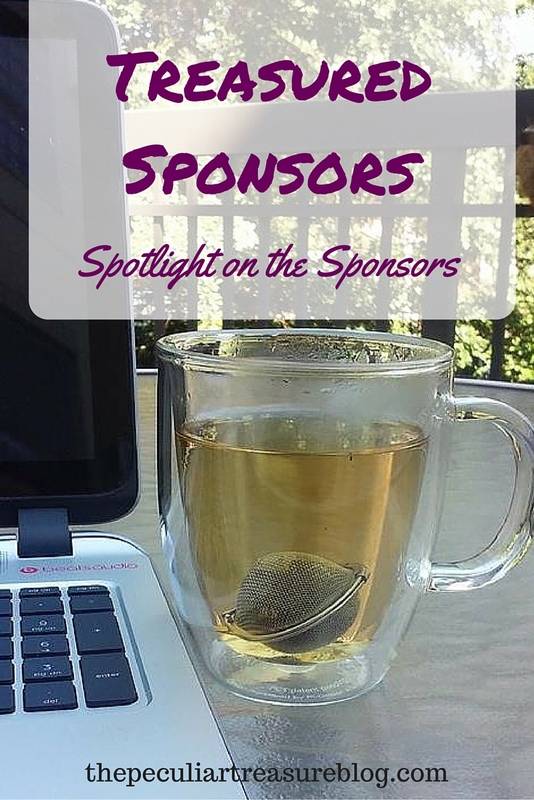 And that is why I have decided to highlight my sponsors here on my blog. They truly are treasured. So without further interuption, I'd like to introduce my two wonderful sponsors for the month of January. 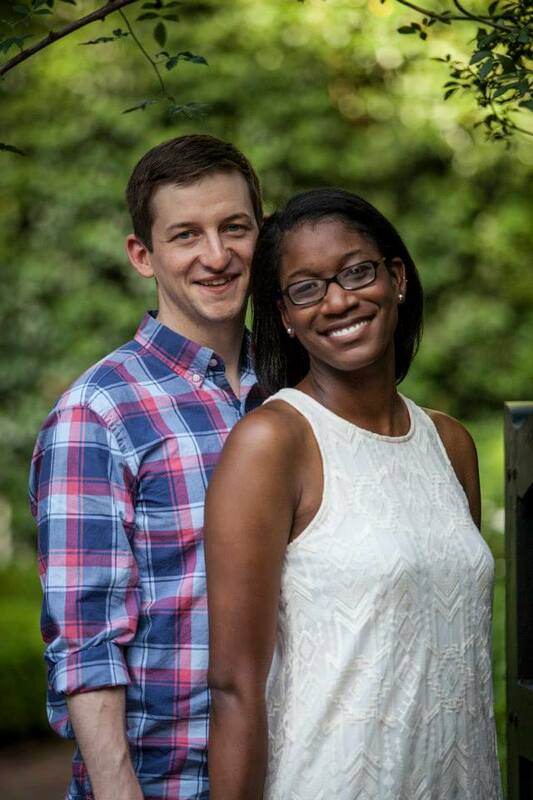 Jessica Mathisen is a twenty-something newlywed living in Athens, Georgia. She works as a third grade teacher at a private Christ-centered school for inner-city kids. She loves Jesus, her husband, her job, and her sweet little fur-baby, Bailey. Most often she can be found reading, writing, or hanging out with friends and family. She loves encouraging others to love Jesus right where they are. Her blog, An Immeasurable Joy, seeks to point others to Christ and also give them practical tips for making the most of every day life. Samantha Parker is a social media strategist and social media manager. 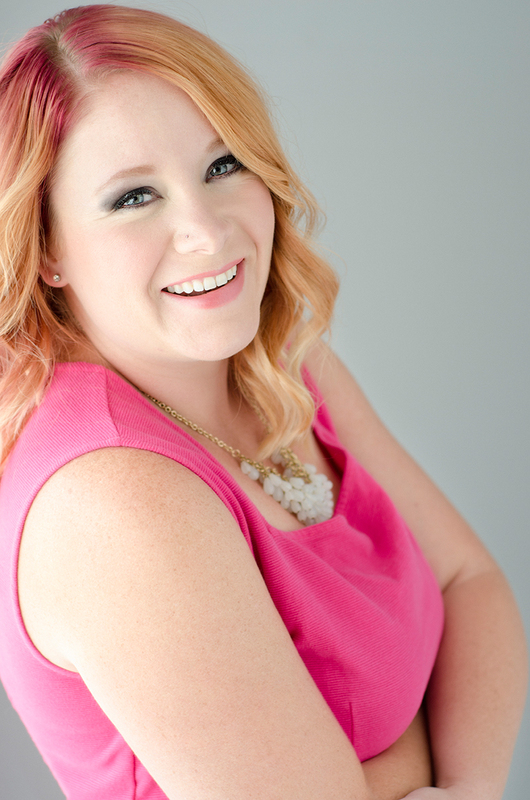 She is the owner of Hype Social Strategies and lives in Southern Utah. She supports entrepreneurs and small businesses by creating successful social media campaigns. She creates profitable strategies by finding their ideal clients online. Additionally she manages social media accounts for small business owners so they can focus their own time and efforts on running their successful businesses. You can find Samantha's website here: Hype Social Strategies. You can also find her on Twitter, Pinterest, and Instagram. These ladies absolutely rock! Go check them out. You may just find your new favorite blogger or boss babe! For more information about my sponsorship program, click here. Thanks! I really do appreciate them! Thank you so much for the highlight! I love being a sponsor of your wonderful blog! I love having you, Samantha! Thank you! Thank you for sharing details about your sponsors! They seem like some great girls. This is the first time I've been on your blog and I'm intrgued that you work on it full time. That is so awesome and inspiring for someone just starting out! It's so wonderful to see bloggers supporting each other! Love this, Kristin!